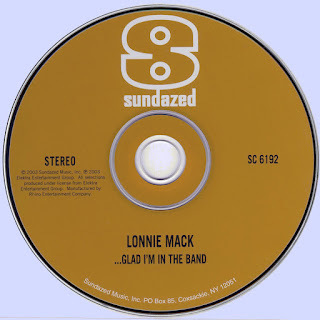 Lonnie Mack was born in Ohio and raised in nearby southern Indiana, he was raised on blues, country and roadhouse rock. His singing incorporated all three styles. To him, they were all part of the same fabric of Southern music that carpeted the area around his home base in Cincinnati. Mack didn’t get much of a chance to showcase his vocal talent, however, until he signed at the end of the 1960s with Elektra Records, a folk label that was trying to branch out into rock. His Elektra albums didn’t make much of a dent when they were issued; Mack’s bluesy roots music was out to style. Today they sound like long-lost gems. At times, they invite comparison to the recordings of the late Eddie Hinton, the blue-eyed soul man from Tuscaloosa. 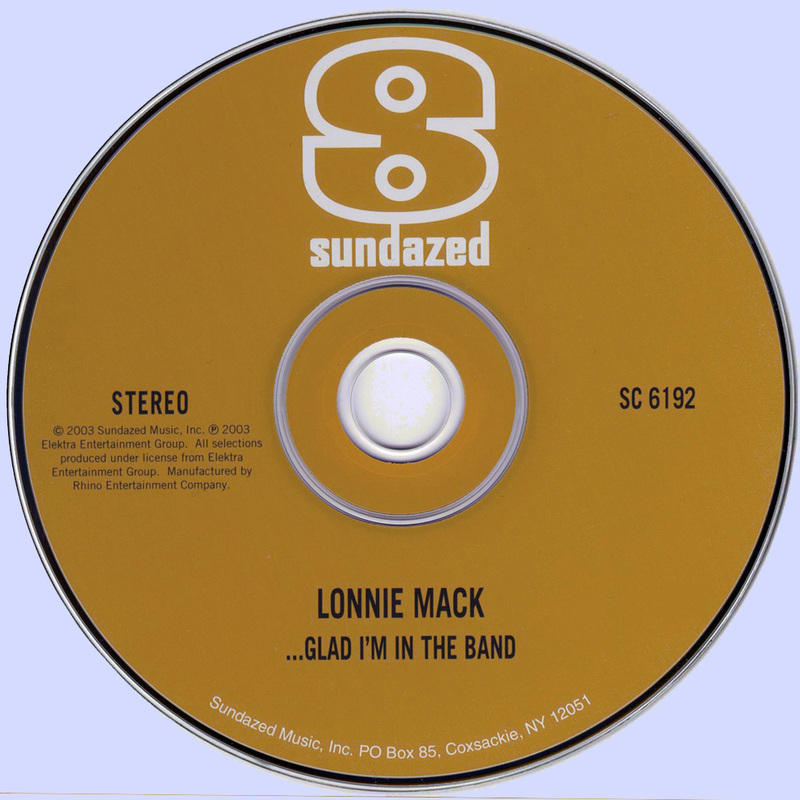 Mack’s 1969 release, “Glad I’m in the Band," showed him to be a formidable vocalist, especially on blues and r&b. 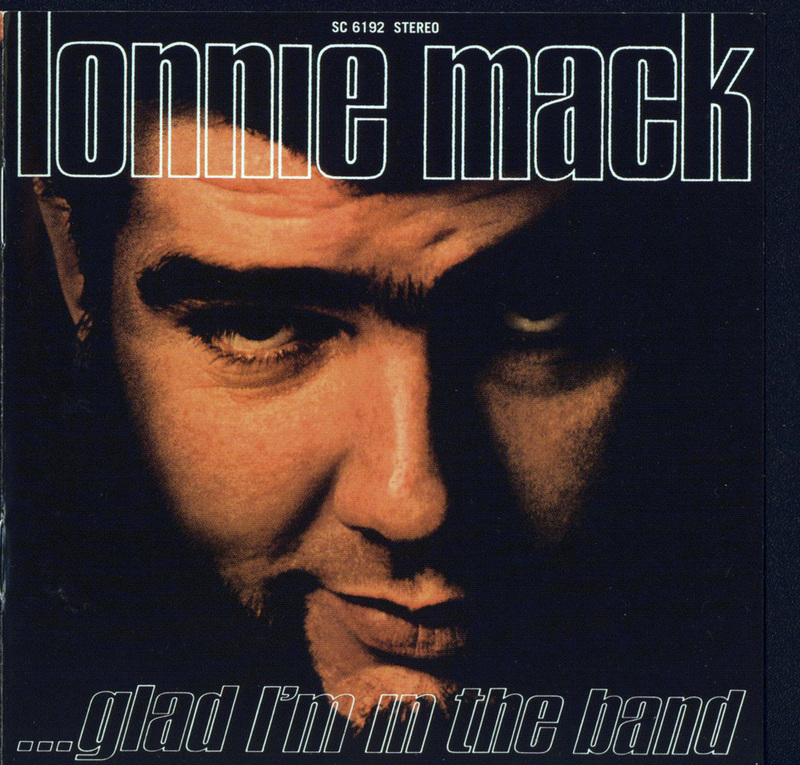 Mack’s remake of Huey “Piano" Smith’s New Orleans rocker “Roberta" was a particularly fine welding of his skills as a player and a singer, and he turns in a very credible performance on Little Willie John’s 1959 blues ballad, “Let The Talk." From his stash of early 1960s recordings, he resurrects “Why," a tough, slow blues, and “Memphis," which loses little of its bite in a more contemporary setting. “Save Your Money" is a delectable slice of Muscle Shoals-style soul, while “Old House" shows Mack’s deep affinity for country.